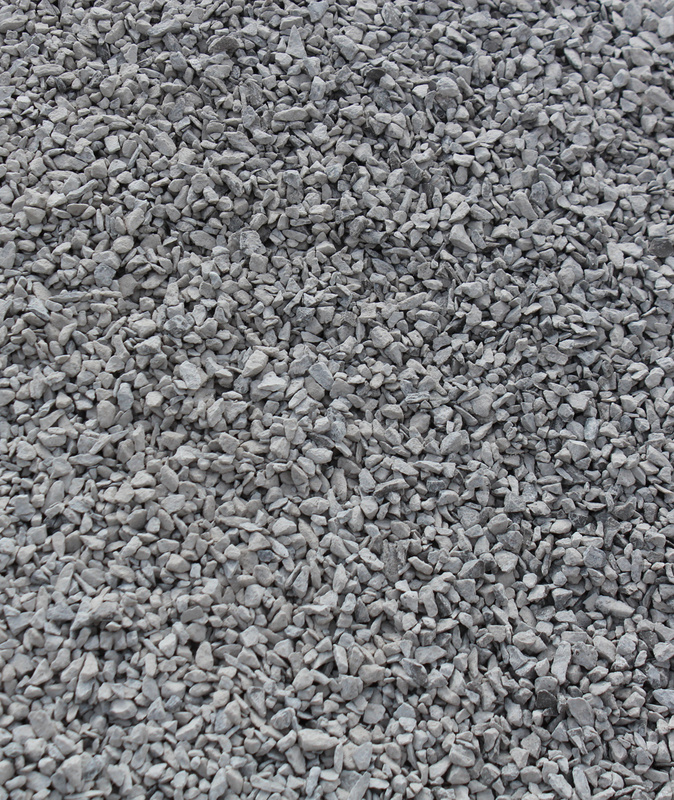 High Performance Bedding is most commonly used as a base for patios and walkways. 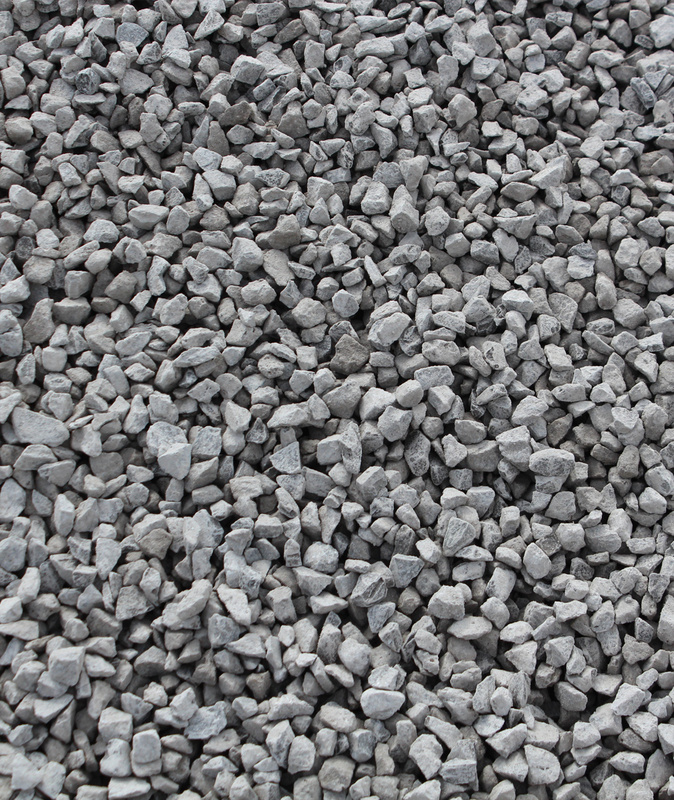 Used at final layer when laying interlocking pavers and walls, patio stones, flagstone and surfacing pathways. 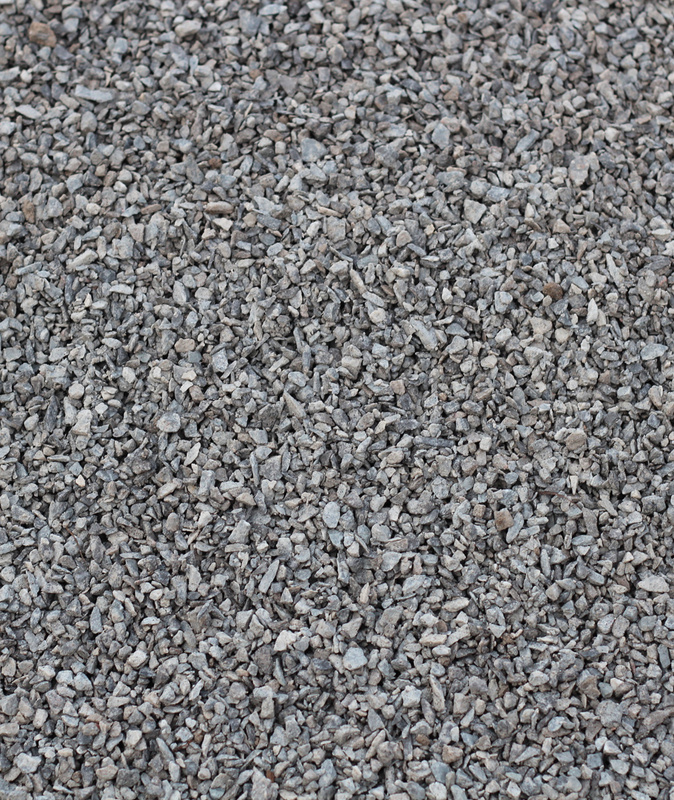 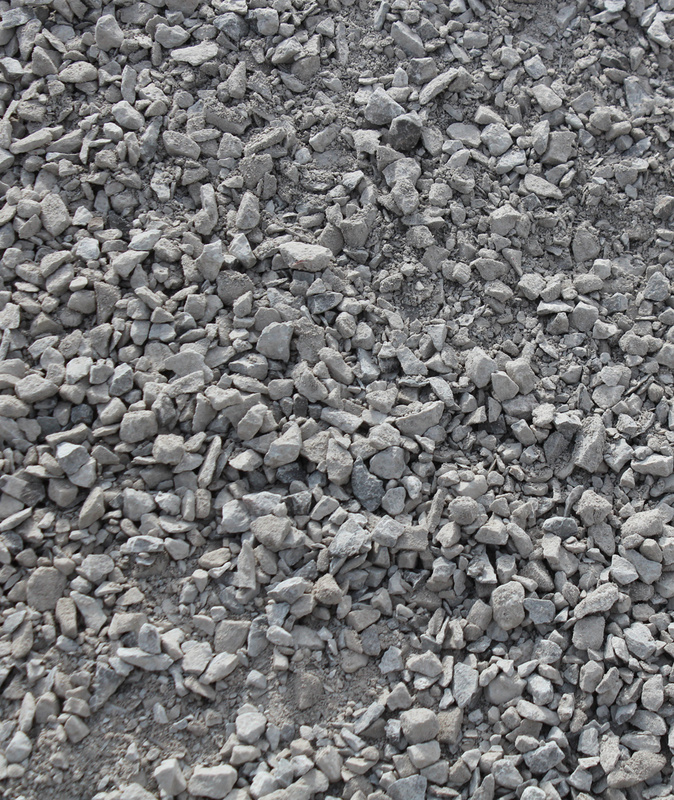 Most commonly used for pipe bedding, surfacing driveways and walkways. 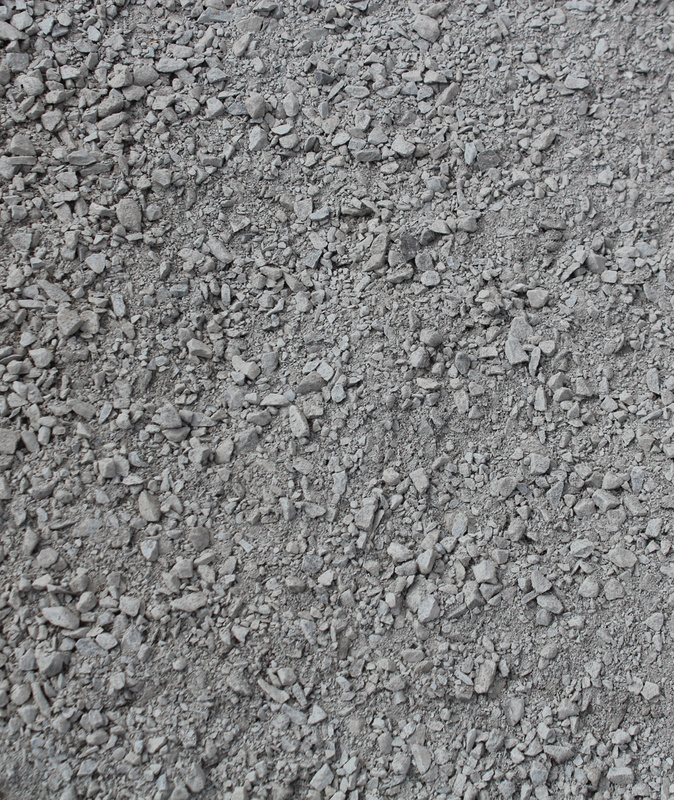 Used for drainage in window wells, weeping tile, etc. 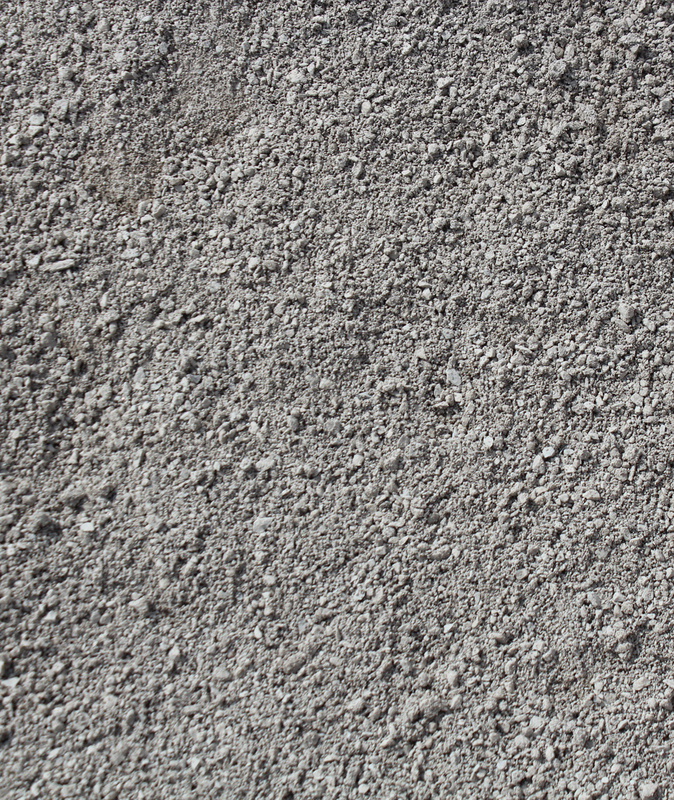 May also be used as a base when pouring concrete. 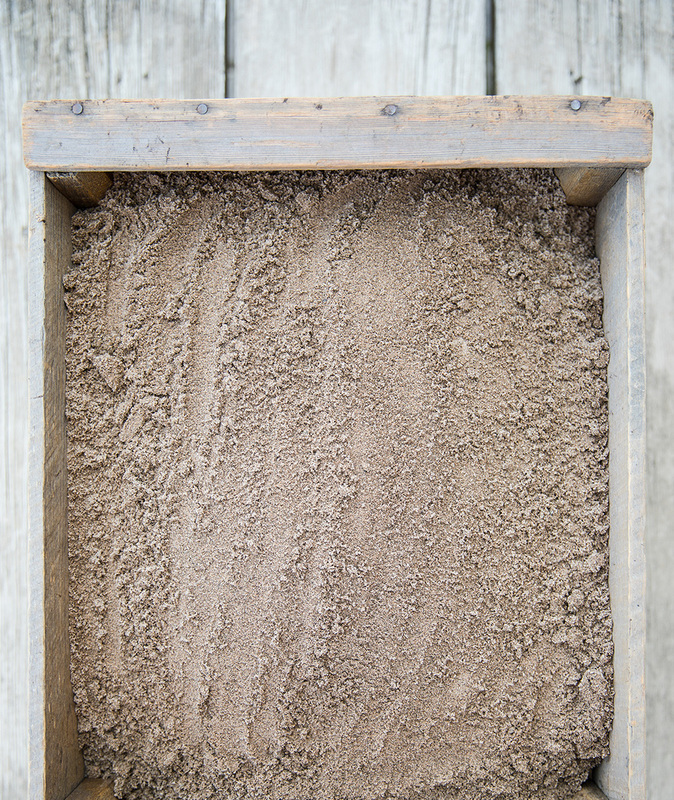 Used for under pool liners, sand boxes, in-between interlocking pavers and patio stones. 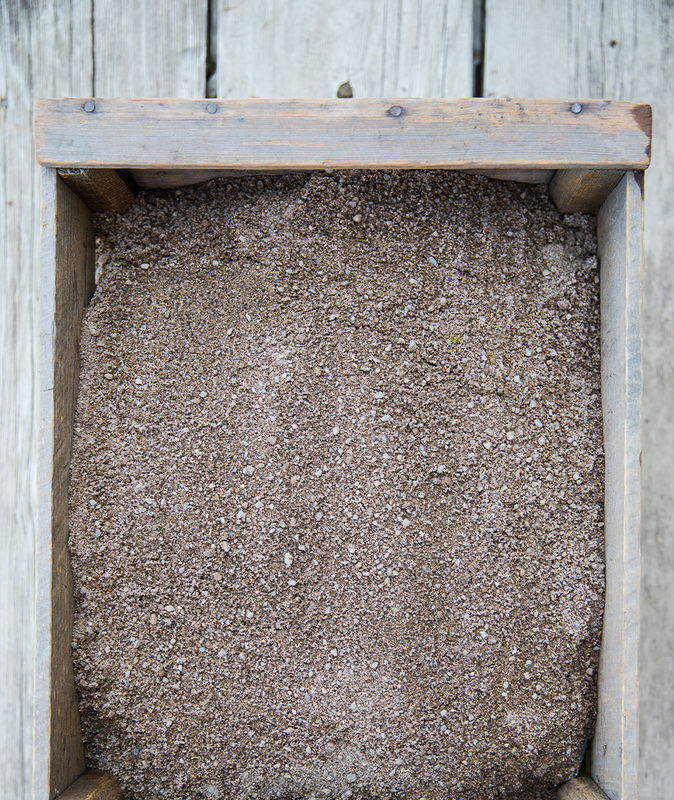 Recommended as a final layer before laying patio stones and also to help break up clay soils when mixed with compost.